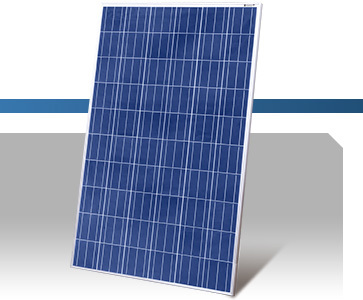 Enhance Photovoltaic Modules manufacturing partners have been developing the same business model of vertical integration since its founding in 2003. Over time, this business model has proven successful and delivers a competitive advantage. We believe that a single operation from Ingot to finished module all under one roof provides a more rigorous quality control system, supply chain convenience and competitive cost structure. 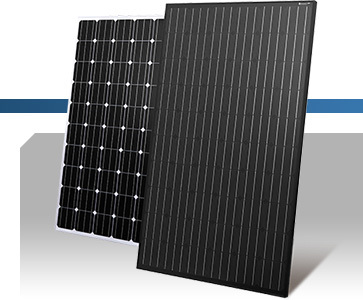 Vertical Integration allows Enhance Photovoltaics to further excel operation excellence in all manufacturing steps and provide customers with more added values. Module Production – Fully Automated by European Robotic Production Line. 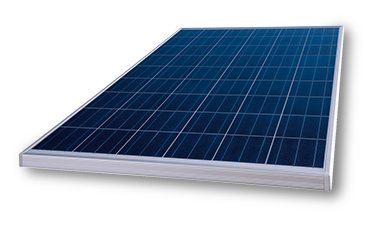 Enhance Photovoltaic Modules surpass all international recognised quality standards and are produced by one of the world’s leading fully vertical integrated photovoltaic module producers on the worlds most advanced European produced fully automated robotic production lines. This process ensures exceptionally high quality, reliability and performance, even in low light conditions. 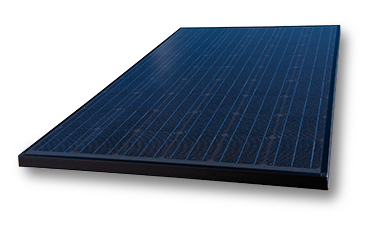 Since the very beginning of entering solar business, Enhance Photovoltaics production partners have been continually pursuing product quality, while developing and producing solar products with superior performance. Enhance Photovoltaics aims to improve customer satisfaction while achieving sustainable growth and protecting our environment and community. All Modules produced by Enhance Photovoltaic partners have surpassed all international approved organizations such as CGC, TüV, IEC, CE, VDE, MCS and UL testing house.